Portland, OR “Seventeen Television” Reading! 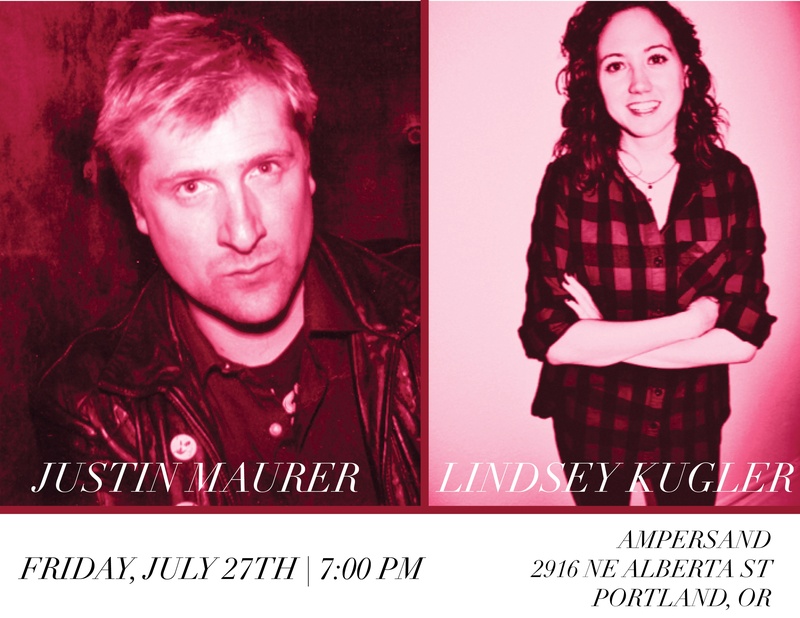 I will be reading from my new book “Seventeen Television” at Ampersand in Portland, OR on July 27th. I hope to see lots of familiar faces there! Afterwards is the after party at East End where I’ll be performing some oldies and goodies with Clorox GIrls! See you soon! ← Clorox Girls “original lineup” reunites again!